Author Breen, Christine, 1954- author. Title Her name is Rose / Christine Breen. 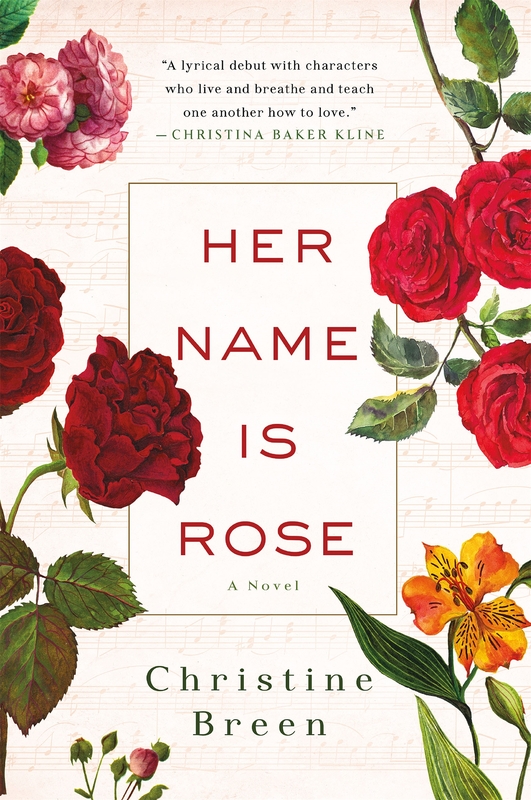 Summary "Iris Bowen is a young Irish gardener and mother of a beloved adopted daughter, Rose. A recent widow, Iris has spent the last two years concentrating on the day-to-day business of launching Rose into the world. But when she receives some worrisome results on a breast scan, the words of her husband as he was dying of cancer become hauntingly urgent. He had begged Iris to search for Rose's birth mother so that Rose would still have family if anything happened to Iris. Suddenly, Iris fears that Rose really could be left alone"-- Provided by publisher. Subject Young women -- Ireland -- Fiction.